How Big Should Your Facebook Profile Picture Be? 180 x 180. That’s the perfect Facebook profile picture size. That’s the number of pixels you get to make an impression through your Facebook profile picture. 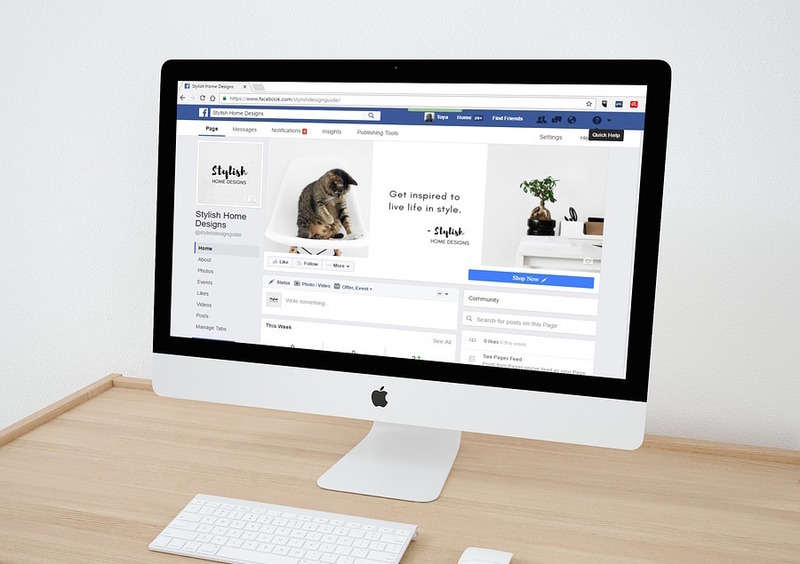 The profile picture is the small, square image in the bottom left of a cover photo (the full-page-width photo at the top of a Facebook page or profile). It’s your profile picture that is attached to every post and comment you make that appears on your wall (or another person or business’ wall), as well as in the news feed. 65 x 65. That’s number of pixels you get with each individual status update, i.e., the image people see on their own walls when you post. The “status update image” is less than one-half the actual size of your profile. When people see your profile image, either on your page or in their newsfeed, they instantly make a connection to your brand. Will that image be a positive one? Will they even be able to see you? How can you make an impression with existing and potential clients or customers with just 65×65 pixels? How can you represent yourself or your brand with such little real estate? It’s a little challenging, but it’s possible. Limit the photo to a headshot. Sure, you may have a photo that captures an activity you were particularly excited about. Save it for your cover photo where there’s more real estate to convey a message. Your profile picture is attached to your name everywhere on Facebook. A head and shoulders shot is all you need. Take a professional photo on a white background. A white background allows the viewers’ eyes to focus on you, and nothing else. If the background is colored or textured, chances are, you’ll blend in. Especially in such a small image. Everything you do is a representation of your brand. Dress “on brand.” For example, if your brand color is orange, wear an orange jacket, shirt, tie, or bold jewelry so you make a positive, on-brand connection. The way you present yourself in the digital space is as important as how you are represented in the physical space. Remember this: people will see your photo each time you post on Facebook. Be sure it is a positive representation of your brand. If you need a professional headshot, Frozen Fire can help you with that. Give us a call!